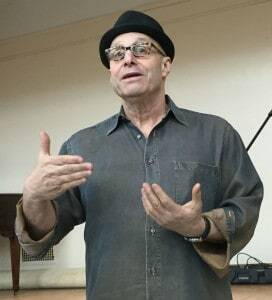 “People will give local businesses a try,” says customer service guru Paul Sagainaw, “but they want to have a really good experience.” The famed Zingerman’s Deli cofounder and business trainer spoke recently at a Sustainable Business Network of Massachusetts event in Jamaica Plain, Mass. Zingerman’s began as a store/deli in Ann Arbor, Michigan in the 1980s and is now a nine- business, $58 million empire. Saginaw’s right; we have to give our customer’s such a good experience that they tell everyone they know about it. I recently experienced extraordinary customer service from a bank where I’m not even a customer! I needed to get a document notarized and went to the Eastern Bank branch in my neighborhood. Like many banks, Eastern Bank offers free notary services to the public, so, while appreciated, that wasn’t unusual. I was impressed that the bank notary was busy with other clients but still managed to acknowledge that he’d seen me and knew I was waiting. When I got to his desk, I was delighted that he remembered me from my previous visit a few months ago. That’s what local banking is all about—or should be. Embed customer service into your product. A great product, store, or service should be based on meeting a specific type of customer’s needs or desires. 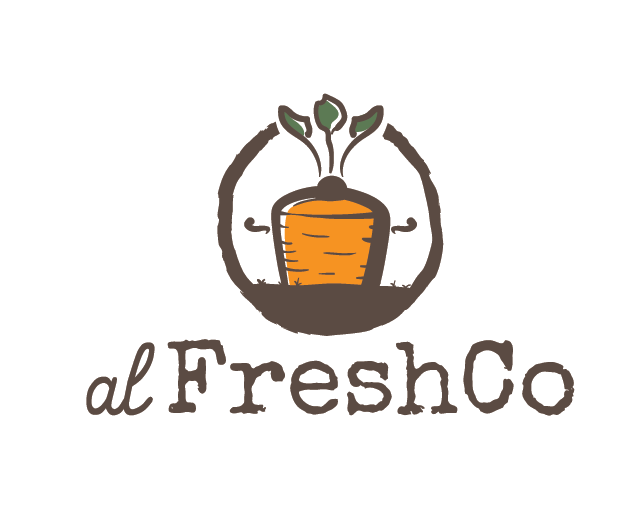 For example, alFreshco offers a CSA-like subscription for ready-to-cook meal kits using local, seasonal ingredients. It’s perfect for busy people who want to cook quick, tasty, healthy meals. But alFreshco makes it even easier by providing home delivery (by bike) or pick-up. And customers can choose which menu they want each week or get the default selection if they don’t want to be bothered. When you’re planning your product, store, or service, think about how you can use customer service to meet your customers’ needs. Make every customer feel welcome. Whether you’re providing your product or service in person, on the phone, or online, greeting and personalizing your contact are key to making a customer feel wanted. Zingerman’s has a 10-4 rule: Any time an employee is within 10 feet of a customer, they’re expected to make eye contact and smile; when they’re within 4 feet, they have to greet the customer. The exact greeting depends on the customer, staffer, and circumstance, but the goal is to make the customer feel welcome, and in the process, learn about their needs and how you can help them. A UK study showed that customers who’ve been greeted spent 67 percent more than others. Getting it right is an art, but there are lots of training tools to help you learn how to greet customers in a good way. Focus on customer relationships. Ultimately, loyal customers define your brand and help your business grow. It costs 5x more to attract a new customer than to retain an existing one. If customers associate your brand with friendliness, helpfulness, and meeting their needs, they’ll be motivated to buy from you, even if your products cost more or your services are less convenient. If you’re a solopreneur, do your best to learn your customer’s names and interests. If you run a bigger operation, try AT&T’s customer service approach. Email and social media are great tools for building customer relationships, but make sure to personalize your contact. Thanking your Twitter followers, Liking and responding to Facebook comments, and customizing online product recommendations based on previous purchases go a long way to building lifelong customer relationships.